The French National Centre for Scientific Research is among the world’s leading research institutions. Its scientists explore the living world, matter, the Universe, and the functioning of human societies in order to meet the major challenges of today and tomorrow. 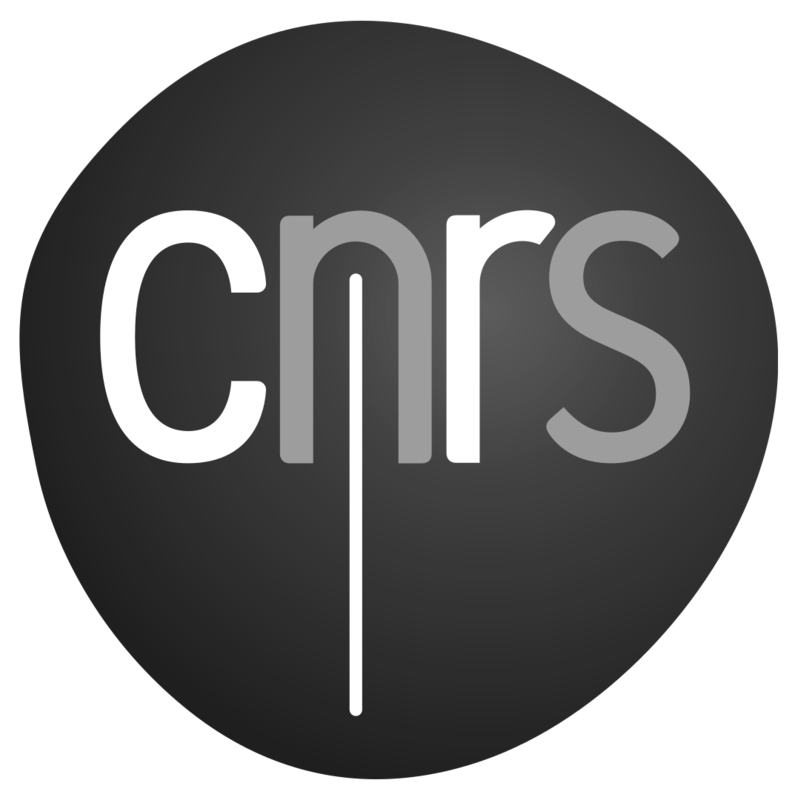 Internationally recognised for the excellence of its scientific research, the CNRS is a reference in the world of research and development, as well as for the general public. Université Paris-Est groups together a community of 22 institutions with highly diverse missions under the supervision of different government ministries. It builds close links between research and general, technical and professional learning, underpinning a multidisciplinary, cutting-edge university that can compete on the international stage with strong links between research, life-long training, expertise and knowledge transfer. It works with both public and private sectors and is recognised for its original scientific contributions and essential to public policies and societal debates concerning the city, the environment and health. Université Paris-Est showcases its potential through two multidisciplinary thematic research clusters. Health and Society located mainly at the Créteil/Maisons-Alfort site, and City, Environment and related Engineering sciences, concentrated principally at the Cité Descartes, Marne-la-Vallée site. IFSTTAR is a major player in the European research on the city and the territories, transportation and civil engineering. The Institut Français des Sciences et Technologies des Transports, de l’Aménagement et des Réseaux, born on January 1st 2011, from the merger of INRETS and LCPC, is a Public Institution of a Scientific and Technical Nature, under the joint supervision of the Ministry for an Ecological and Solidary Transition, and the Ministry of Education, Higher Education , Research and Innovation. UPEM – Université Paris-Est Marne-la-Vallée is an interdisciplinary establishment with 12 faculties and 15 research centres. It carries out the public services for which it is responsible by focusing primarily on two key areas : to provide students with business experience and build on outstanding research. The École nationale des sciences géographiques (ENSG) was originally founded in 1941 to train technical personnel for the National Institute of Geographic and Forest Information (IGN, a public administration is currently under the joint tutelage of the Ministry of Ecology, Energy, Sustainable Development and the Sea and the Ministry of Agriculture, Agroindustry and Forests) and other national mapping agencies around the world. The school has since been largely opened to the public to train professionals in all the economic sectors involved in the production and use of geographic information, including the forest sector from the time the National Forest Inventory (INF) was integrated into IGN in 2012. ESIEE Paris, originally known as the École Breguet, was founded in 1904. ESIEE Paris trains engineers in the fields of digital technology (IT, data, networks, electronics, embedded systems), their new applications (e-health, energy, environment) and their management (industrial engineering and technology management). ESIEE Paris is committed to the development of engineering training through apprenticeship and the creation of a reference training centre in the field of connected objects: ESIEE Connect. The École des Ingénieurs de la Ville de Paris (EIVP) is both a prestigious engineering school and a research laboratory on urban issues. It leads a double mission in training (initial and ongoing) and research. For 50 years, EIVP has kept sustainable urban development at the core of its teaching and research. To reinvent the city and contribute towards training those who will make it change together constitute the mission of this grand school of engineering. The École d’architecture de la ville & des territoires à Marne-la-Vallée (EAVT) is one of the twenty French higher national schools of architecture, administrative public bodies under the aegis of the Ministry of Culture. Its creation arose from a wish to establish a school of architecture at the heart of a suburban university campus, a school of architecture with an ethos of building design which would be in harmony with the understanding of territories and their uses. Navier is a joint research unit between the École des Ponts ParisTech, IFSTTAR and CNRS (UMR 8205). Navier gathers about fifty permanent scientists and general skills in the mechanics and physics of materials and structures, in geotechnics, and their applications to in particular civil engineering and petroleum geophysics. The Laboratoire d’Informatique Gaspard-Monge (LIGM, UMR 8049) depends on several institutions: CNRS, Université Paris-Est Marne-la-Vallée (UPEM), ESIEE Paris and l’École des Ponts ParisTech. It gathers around 70 permanent researchers, and as many temporary researchers, in theoretical and applied computer science, within 5 research teams: Algorithms, architectures, image analysis and computer graphics, Algebraic combinatorics and symbolic computation, Software, Networks and Real-time, Models and algorithms, Signal and communications. The Techniques Territories and Societies Laboratory (LATTS) is a multidisciplinary social science laboratory, a joint research unit (UMR 8134) of CNRS, Ecole des Ponts Paris Tech and UPEM. Its researchers specialize in the historical and contemporary issues of the city, territories, space and production. They are committed to understand how technical manufacturing models each of these universes and how technical achievements matter in their transformation. 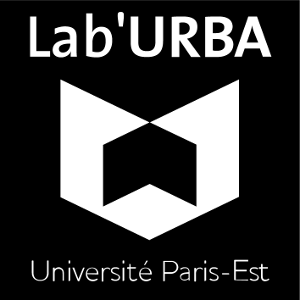 The Lab’urba is a hosting team (EA3482) created in 2008. Multidisciplinary, it brings together researchers in the Human and Social Sciences and Engineering Sciences working on urban spaces and in the field of planning and urban development. It develops both fundamental and more applied research on the social and economic dimensions of space, the processes of production, renewal and management of the city with both a historical and comparative perspective.